Hi guys! Alli here, making my Releash debut! 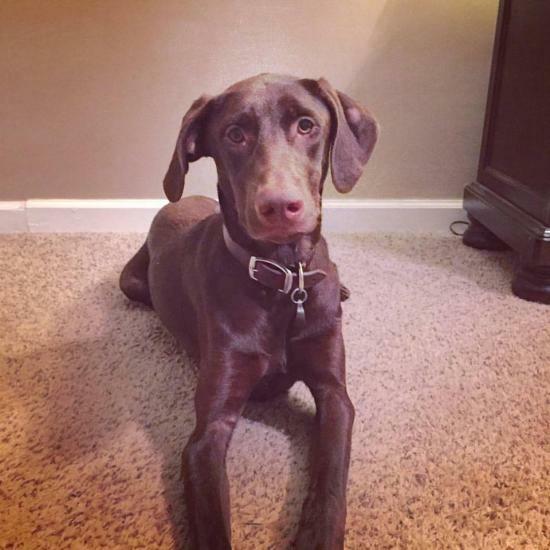 I'm a beautiful chocolate girl who loves walks and cuddling! My foster mom says I am a TOTAL catch! I'm beautiful, sweet, love kids, good with other medium to large dogs, calm in the car, good on a leash, crate trained and haven't had a single accident! 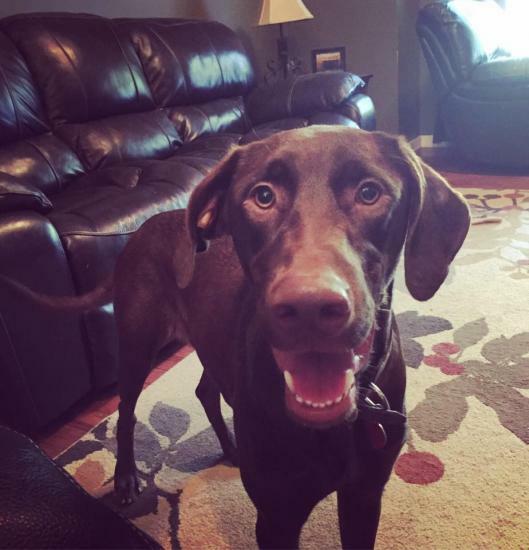 I'm about fifty pounds, 2 years old, and the wonderful vet that got me all fixed up thinks I might be a Doberman/Weimaraner mix! 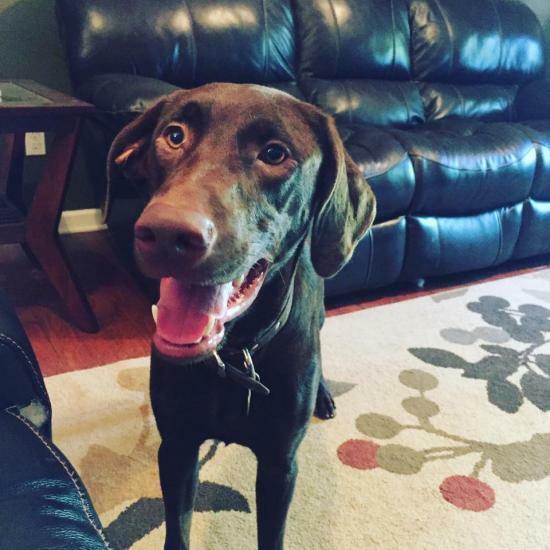 I would love an active family who wants to take me on walks or runs! I'm calm in the house, but I love to play and do stuff with my people! I'd be a great hiking companion! If you think you might be my perfect family, please go to releashatlanta.com and fill out an adoption application. Oh! And ask for Alli, that's me!